Getting the chance to play with Lionel Messi is reportedly the reason as to why Paul Pogba wants to seal a summer switch to Barcelona. This is according to the Express, who are re-reporting and translating an article from Mundo Deportivo, who note that the Frenchman would absolutely love to play alongside the Argentine for Barcelona. The report also notes that the midfielder has always wished to be in the same side as the Barcelona superstar, and considering how good the Argentina star actually is, we can’t blame him! Pogba has somewhat struggled to perform on a consistent basis for the Red Devils since he arrived from Juventus in the summer of 2016. This has seen some United supporters get on the back of the French international, with the player coming under criticism for his inability to deliver on a constant basis. 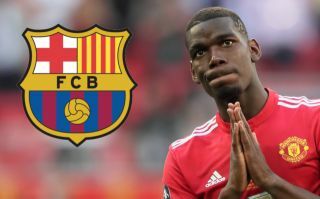 Pogba moving to Barcelona could be a great move for both the player and the club, as the Blaugrana will get their hands on a top midfielder, and Pogba will be able to live out his dream of playing with Messi. 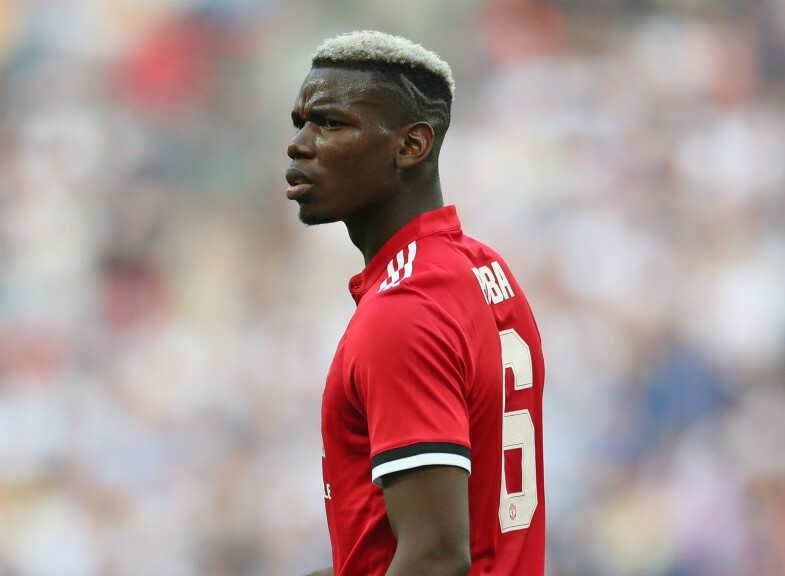 Although, given how much United spent on Pogba, they surely won’t want to lose money on him, and thus may very well ask for a lot to see the midfielder leave the club.